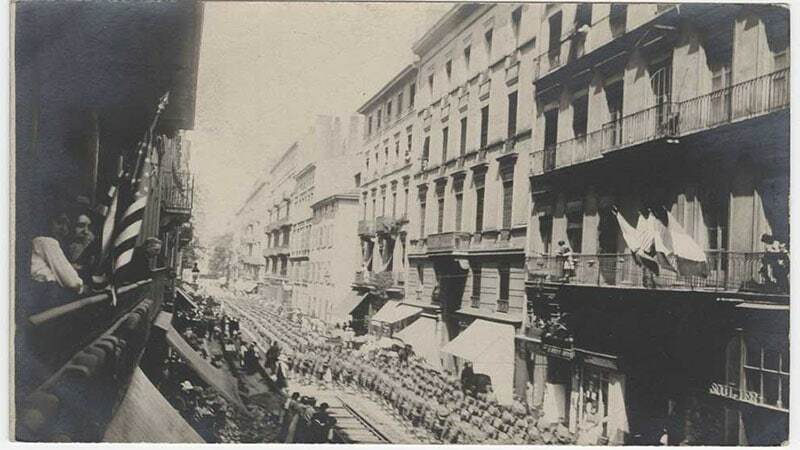 Home » We are Lyon » How was Lyon during the First World War? 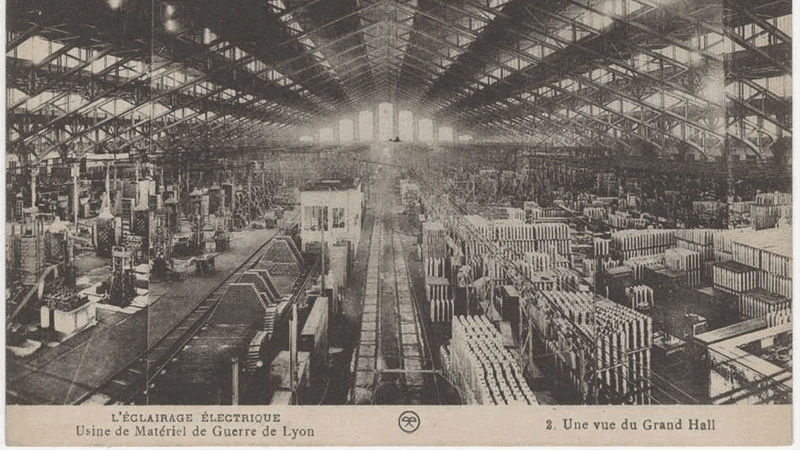 How was Lyon during the First World War? Lyon proudly owns one of the country’s most diverse collections of documents about World War One – or the Great War, as French commemorative culture calls it. This collection was initiated as early as 1916 by then-mayor Edouard Herriot to point out the in his eyes warmongering German ideology, legitimise the allies’ cause and conserve information for later generations. A small part of this vast fund is displayed in the City Archives until February 23rd, close to Perrache. While the concept of the exhibition is similar to other War museums, it is distinctive in its focus on local history. It shows with many pictures and some informational texts what impacts the war had on Lyon, for example that Lyon acted as center of prisoner exchange between Germany, Great Britain and France, or what happened with wounded soldiers when they arrived in Brotteaux. 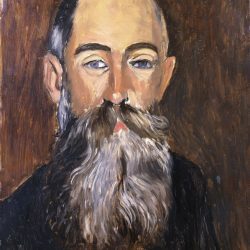 The exhibition features some political items, for example the mobilisation command from 1914 or pictures from the royal family of Montenegro who fleed from the Austro-Hungarian invasor to Lyon. Most of the display though focuses on the local population’s way of life: how women were introduced to the labour force, how children coped with the long absence of their fathers and what they learned at school about the war. Specifically the section about wartime food is fascinating: The visitor learns about how cooking and eating changed in times of shortage. Sadly, the second exhibition does not hold what the first one promises. While „Lyon, Day after Day“ paints a vivid picture of everyday life in extreme conditions, „X-rays – a different image of the Great War“ appears mediocre and empty. The X-ray exhibition is located in the back room of the entry hall where we are guided through the history of the X-ray technology, from the 1890s until today. Though the display focuses on the Great War, there is no apparent connection to „Lyon Day after Day“. The hidden location in a back room after two corners and the lack of any kind of directions to the display room raise the question why exactly there is a second exhibition, especially seen that the producers visibly put less effort in it. Still, it contains some interesting items, particularly the replicas of early X-ray machines. 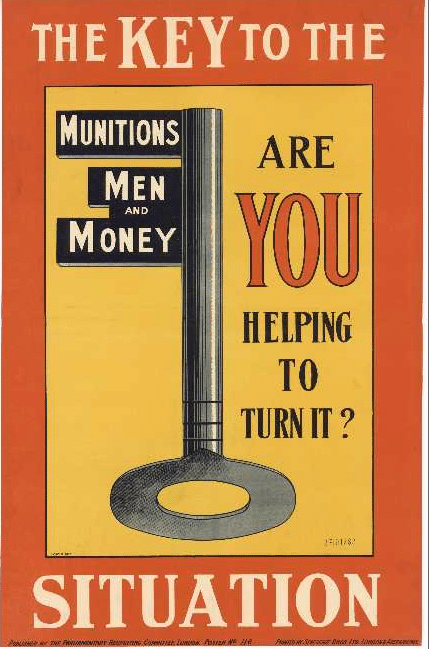 The focus on the Great War allows the visitor to get an idea of sanitary infrastructure during wartime and also features short documentary films. As history graduate and someone who takes every chance to visit a history museum, I strongly suggest „Lyon, Day after Day“ to anybody who is interested in the Great War. 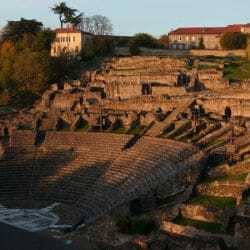 What did the Romans ever do for Lyon? Charles Lodge, a British Romanophile, takes to the streets of Lyon and uncovers the eclectic Roman heritage tucked around almost every corner.